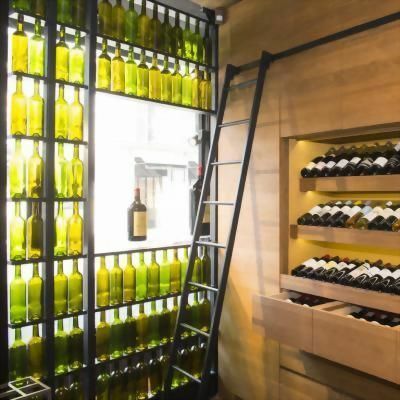 One of the most impressive wine selections in the world can be enjoyed in the heart of Paris, near the Champs-Elysée. Our team have several private wine tasting options on offer, which can be adapted to satisfy your particular requests. 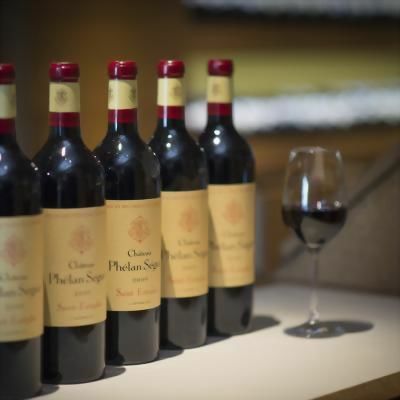 Our sommeliers will host your soirée in our private reception areas or in the place of your choice. 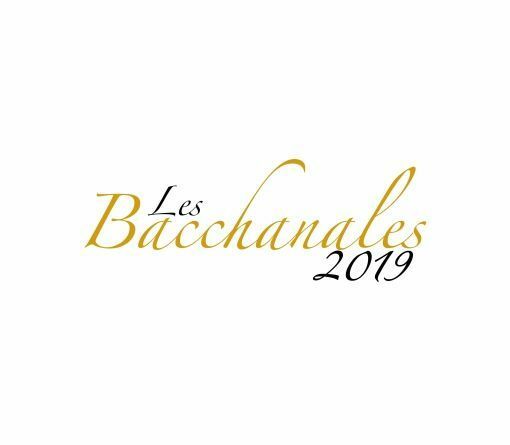 From Friday 15th until Saturday 23rd of March 2019, enjoy 20% off on a selection of 100 wine references in our shop Les Caves de Taillevent Paris! Behind each famous label stands a man or a woman. 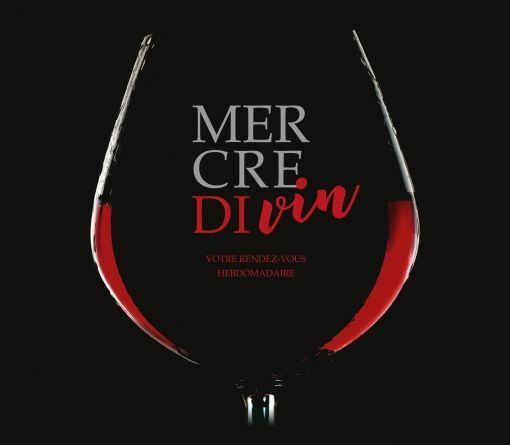 Every Wednesday wine evenings, these vintners will be present to introduce your personally to their creations and to help you to discovers their wines. Come to meet and talk with them. Entry is free and these Wednesday Wine evenings will allow you to discover or rediscover your favorite vineyards. 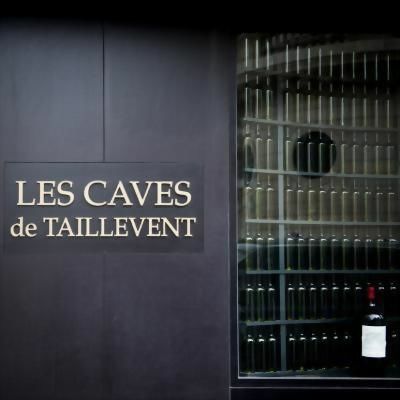 Les Caves de Taillevent, a veritable showcase of French winemaking, is your opportunity to discover one of the finest wine collections in the world. 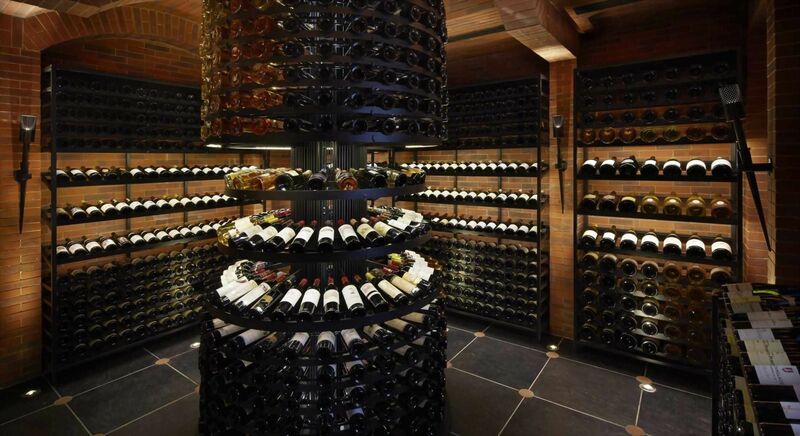 Our team carries more than 2 000 wines and spirits, from the most famous to the most elusive appellations. 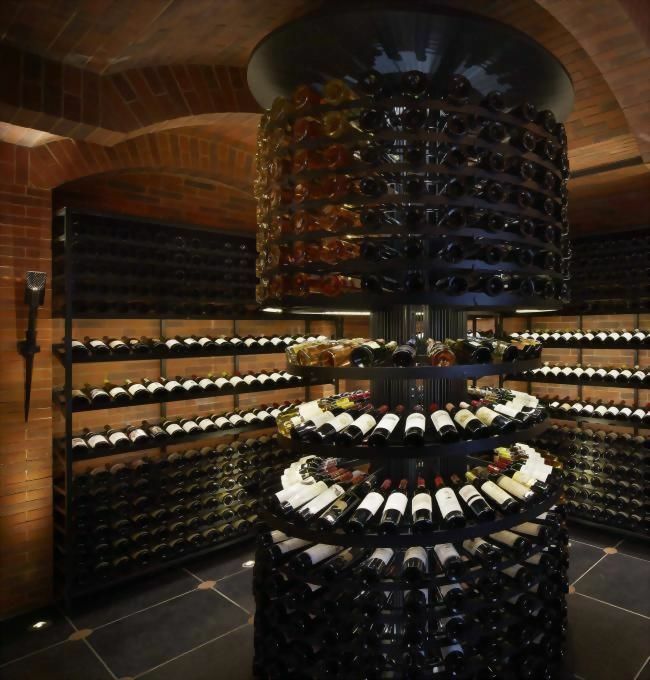 Showcase store carries more than 2,000 wines and spirits. 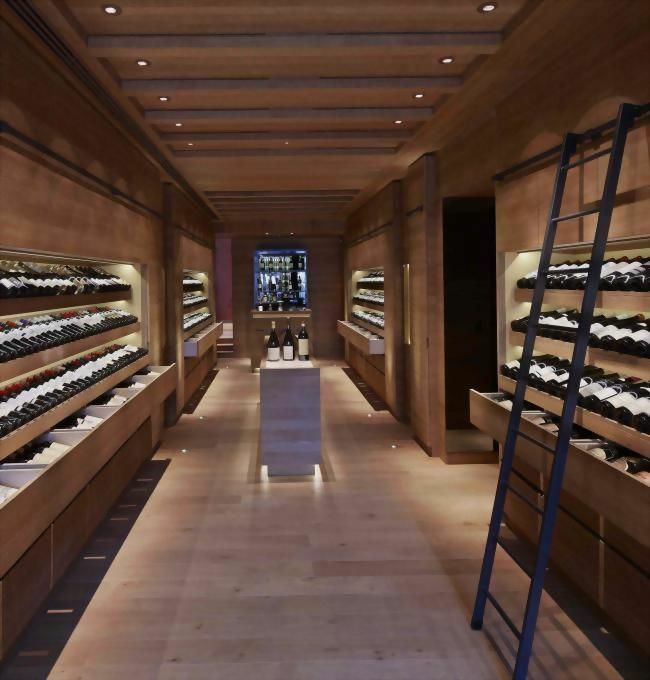 A concept store, wine bar, and wine academy. 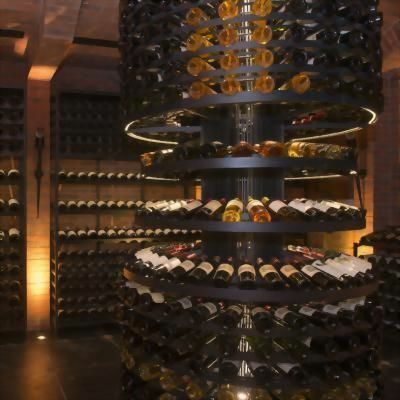 Rising stars, living legends and timeless classics : over 2 000 benchmark names inhabit this space which is totally dedicated to wine and the art of wine tasting. 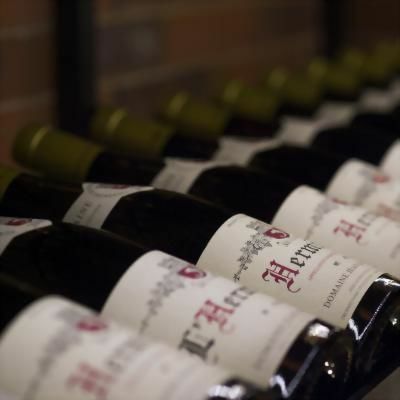 These 40 reference names are a reflection of our philosophy and our opening onto vineyards from France and beyond. The strong ties we have with vintners enable us to offer vintages with a “Collection Taillevent ” label that reflects the quality of this historic relationship.